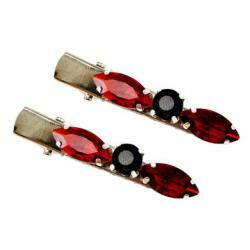 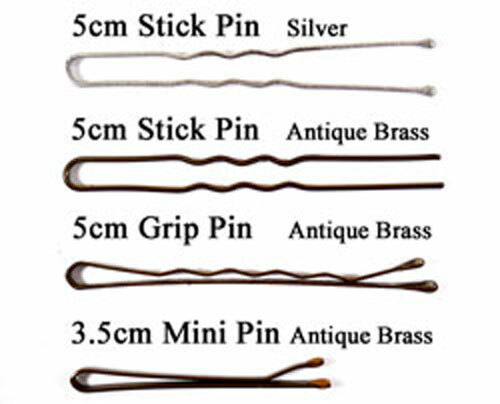 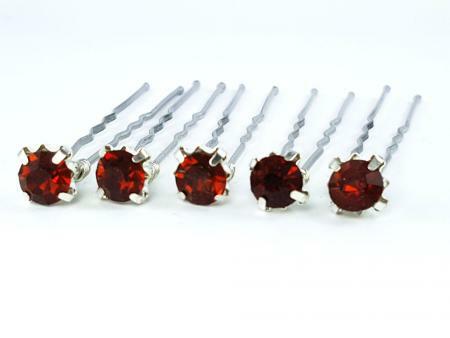 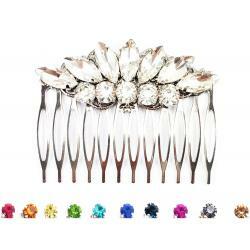 One set of 5 Sparkling Brown Rhinestone Hair Pins featured on assorted pins to choose from. These rhinestone pins are great option for decorative fillers in your hairstyle to compliment Stranded Treasures hair flowers. 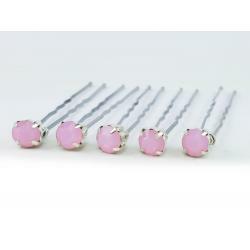 -Quantity : One set of 5 pins. 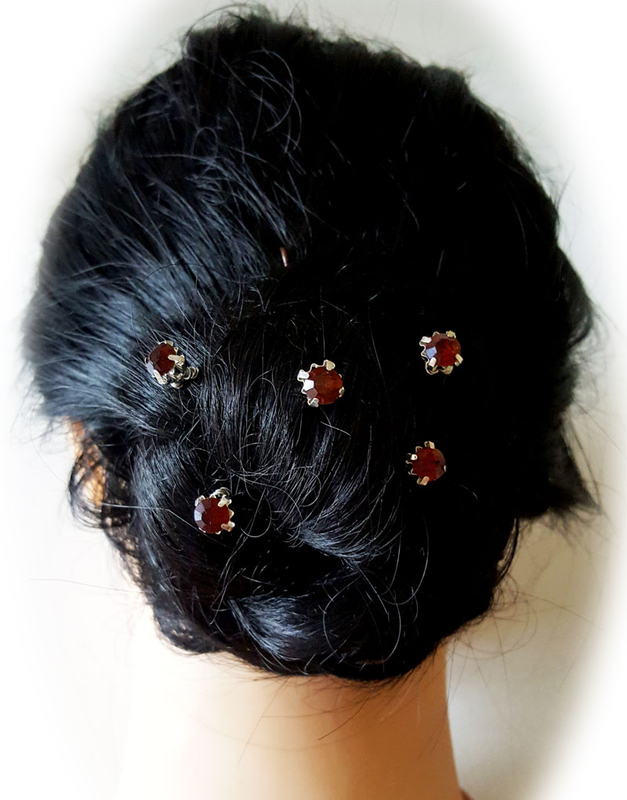 *Matches Chocolate and Coffee from the Stranded Treasures Color Palette.